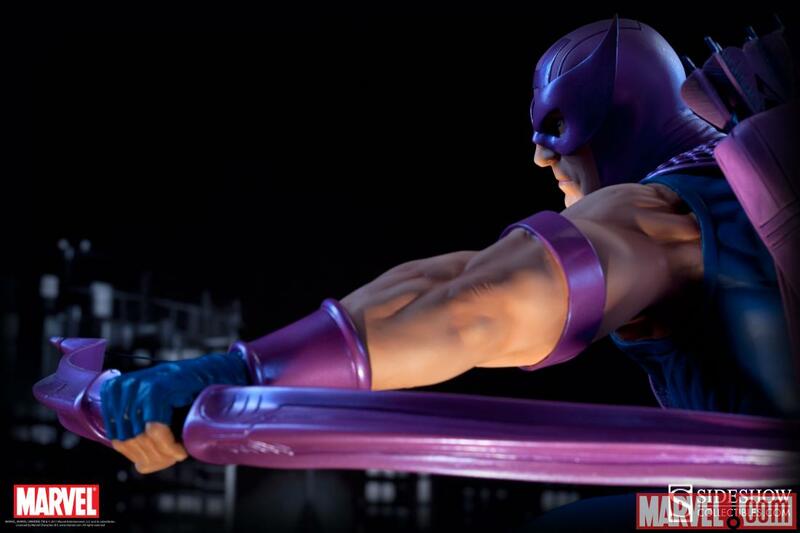 Sideshow Collectibles has released teaser images for some of the figures from their 2012 San Diego Comic-Con exclusive Marvel line. 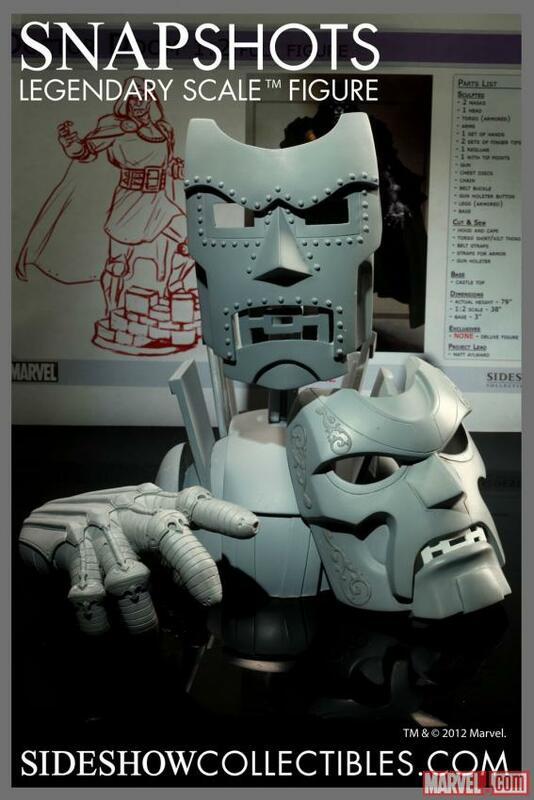 Products include a Doctor Doom Legendary 1:2 Scale Figure, a 1:4 scale Hawkeye Premium Format Figure (Comics Version), and a 33″ tall Galactus Maquette. 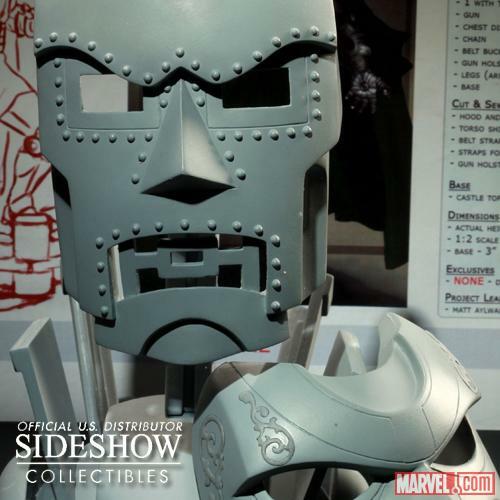 Discuss on the Toyark Forums› Views: 4027 › Credit: marvel.com and FrankCastle of the Toyark Forums! Sideshow revealed first glimpses at their up and coming SDCC offerings. I know some of these have been seen in other news but figured it was nice to see them announcing it. 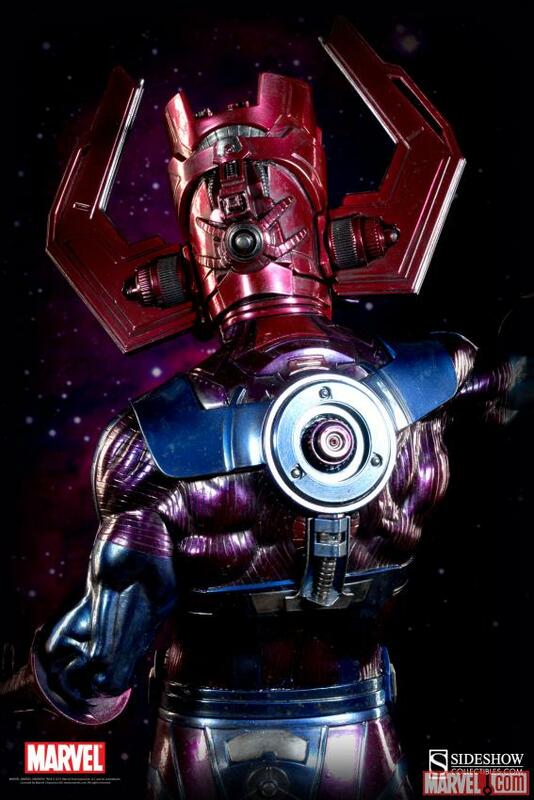 Attached are glimpses of Galactus, Hawkeye, and Doom. Enjoy! In the future, please place a link to the source where you are pulling info from. Thanks. No worries, the Marvel.com watermark gave it away.